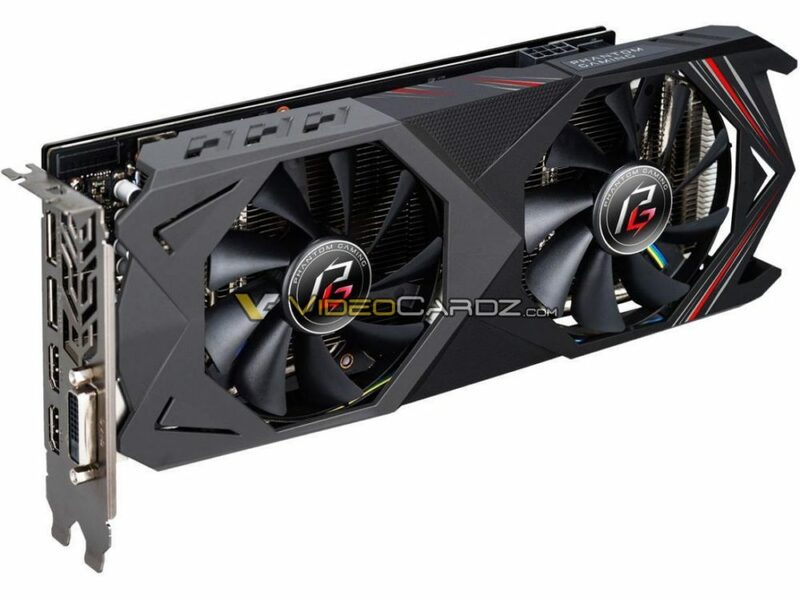 Initially, ASRock only released RX 580, RX 570 and RX 560 graphics cards. 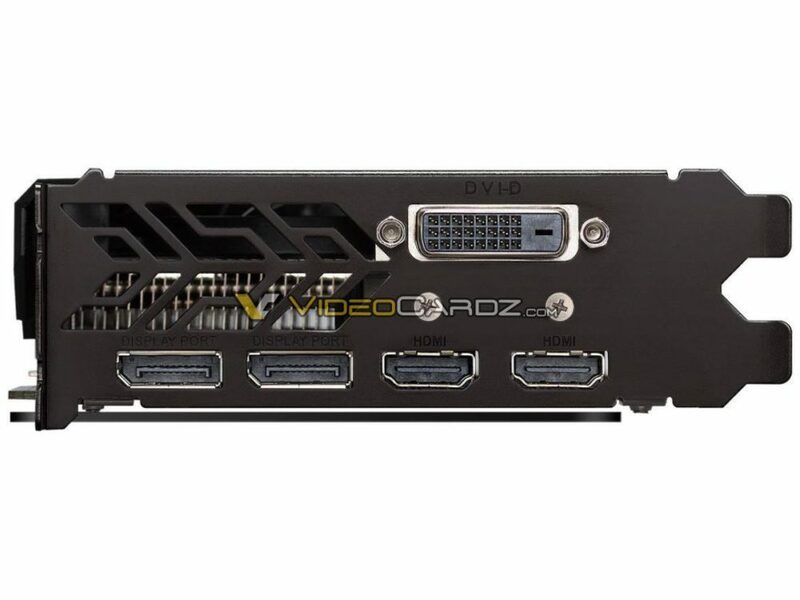 It took another few weeks to see RX Vega based ASRock cards, which are technically reference-based cards (bar the backplate, which has a fancy Phantom logo). 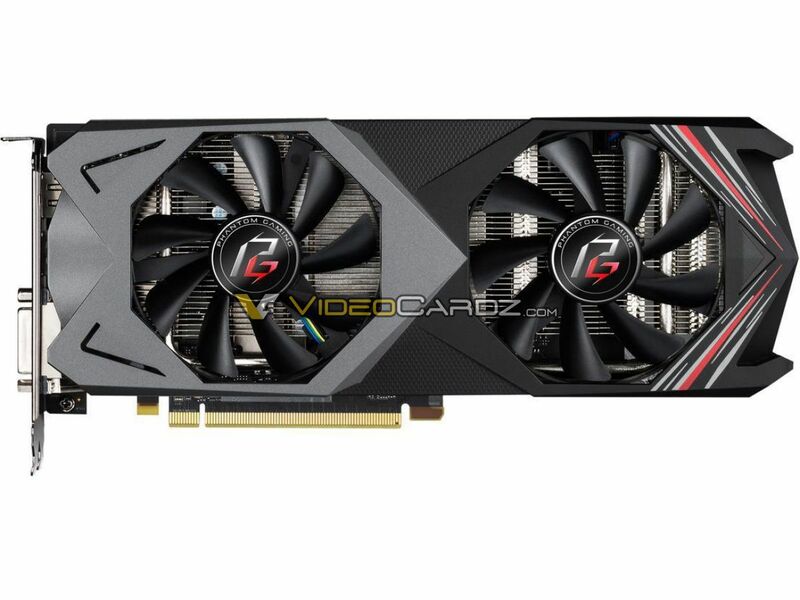 There is not much variety in the Phantom Gaming design portfolio, and it appears that RX 590 is not going change much in this regard. The Radeon RX 590 will be ASRock’s first release ‘on time’. 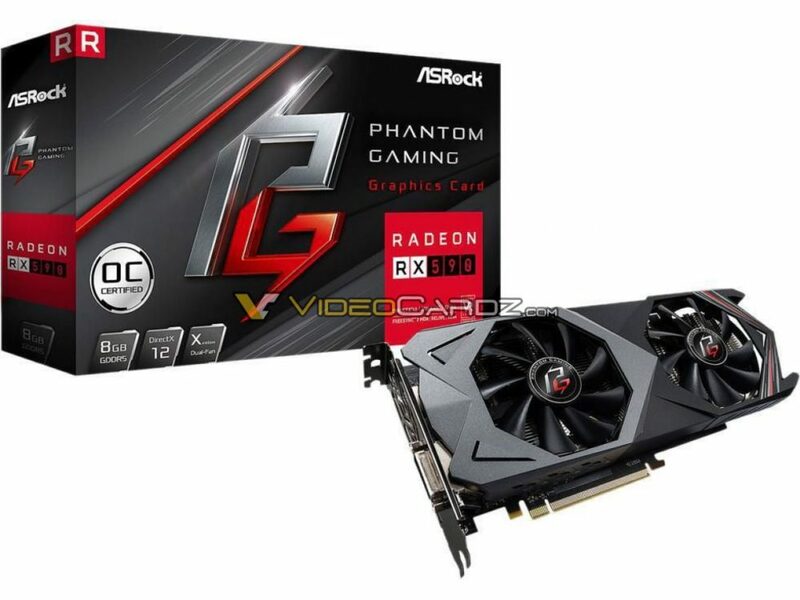 The new Phantom Gaming card features identical design as RX 580 PG. The PCB, the heatsink and the shroud are all the same. The only new things are a new color scheme, and of course, an updated Polaris 30 XT processor, now on the 12nm FF node. Interestingly this model only requires a single 8-pin power connector. AMD’s Radeon RX 590 launches on November 15th. The price is expected to be around the same as RX 480/580 at launch.